Halloween Party Napkin Folding, Designed By The Maestro! 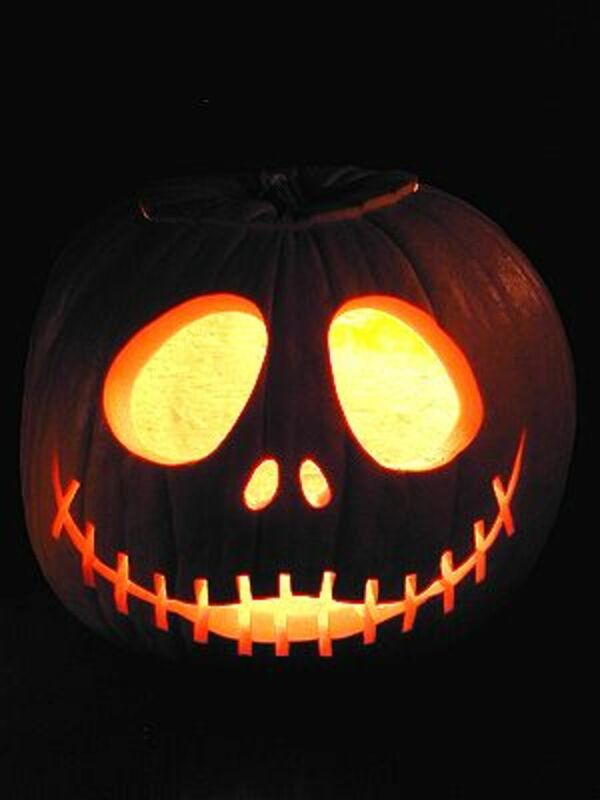 Halloween Party Ideas are already brewing and these occasions are lots of fun for all the family. Try Napkin Folding as this Count Dracula Napkin Fold is a great idea that is simple to do and looks stunning on the table. The YouTube video is one I filmed in my sitting room with my great friend, Luigi Spotorno. I have known Luigi for many years, ever since I worked in the Marketing Department of a Laundry Company that supplied him with table linen when he worked at the (then) headquarters of Abbey National at 221B Baker Street London (yes, honestly - but that is another story and if you would like to read about it go to Baker Street Tourist Info). Luigi is truly a Maestro of Napkin Folding and is an amazing and interesting man. 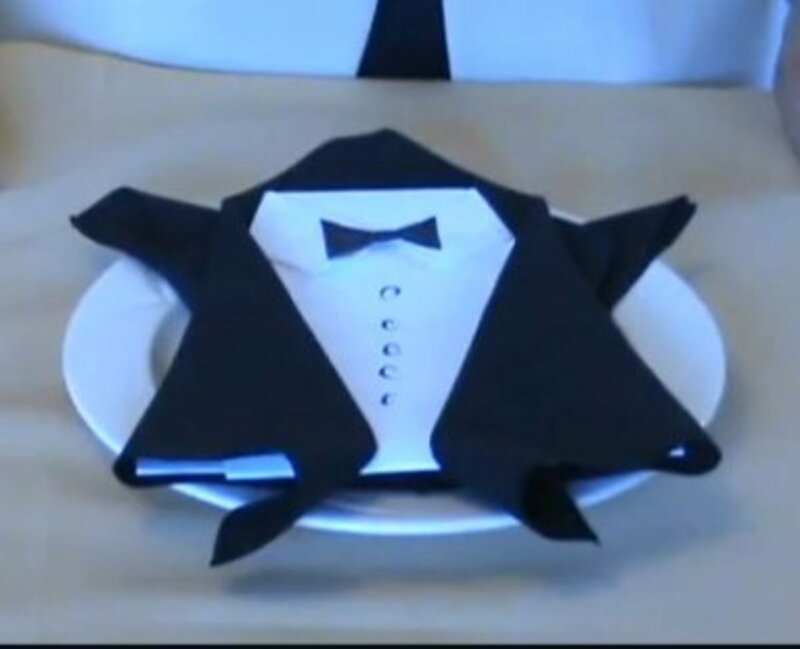 He used to provide Napkin Folding Demonstrations at the Exhibition Stand for the Laundry Company and do this wearing an amazing sparkly red waistcoat and tuxedo suit. His demonstrations were hugely popular then and his services are still much in demand today. He has just finished filming a series of napkin folding videos for VideoJug. 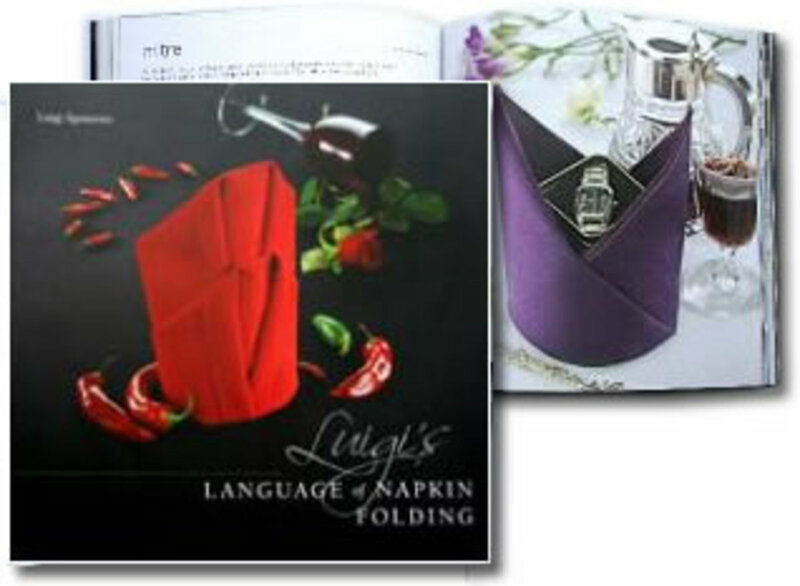 This example of napkin folding combines napkin folding and a little bit of crafting. Materials you need are, a black napkin, two sheets of white A4 paper or thin card, a black marker pen and a pair of scissors. 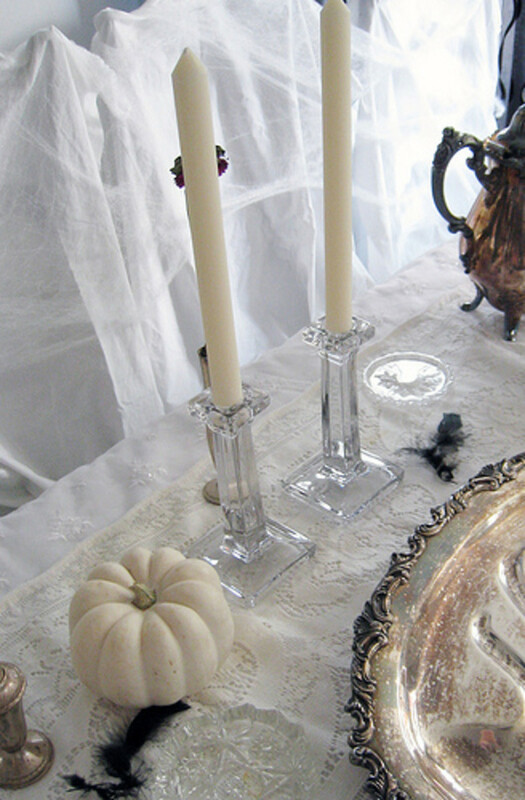 The Coundt Dracula Napkin Fold looks brilliant on the table, hope you will have fun making it. Then you are all set. You could use cloth napkins which are 22" square, but the large size paper or disposable linen-style napkins would work just as well. For Children, why not have a Halloween Duck Race? 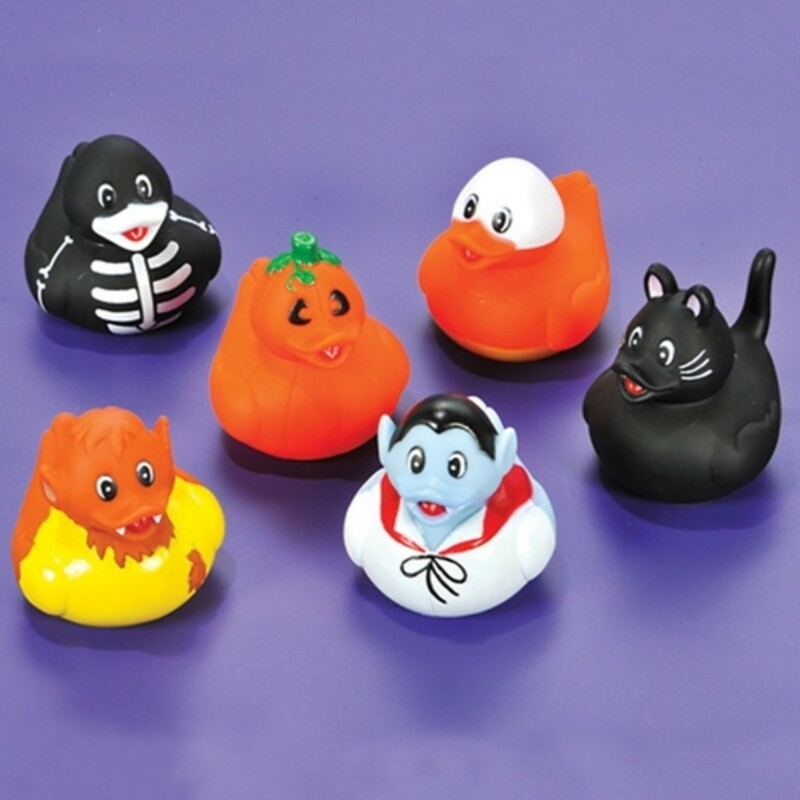 The brilliant spooky bath toy duck selection pictured is available from Amazon at a bargain price and includes a Halloween pumpkin, a ghost, a black cat, a skeleton, a werewolf, and two vampires - one of which is a Dracula! 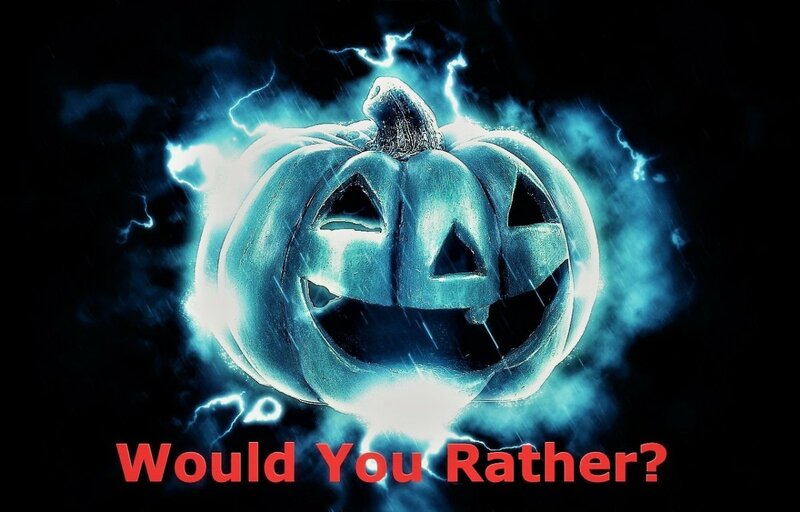 Amazon is a great place to shop for novelties like these - here is a link to a selection of my favorite Halloween Party Decoration ideas! Have fun dressing this ragdoll napkin in a paper Trick or Treat costume! Below, is Luigi's video made for VideoJug, one of a series of napkin folding videos he has made for them - why not make these for the children's Halloween Party and get them to dress the dolls as 'Trick or Treaters' - paper capes, witches' hats and so on, are all easy to do and the children will have great fun making them and decorating their own napkin for the table. 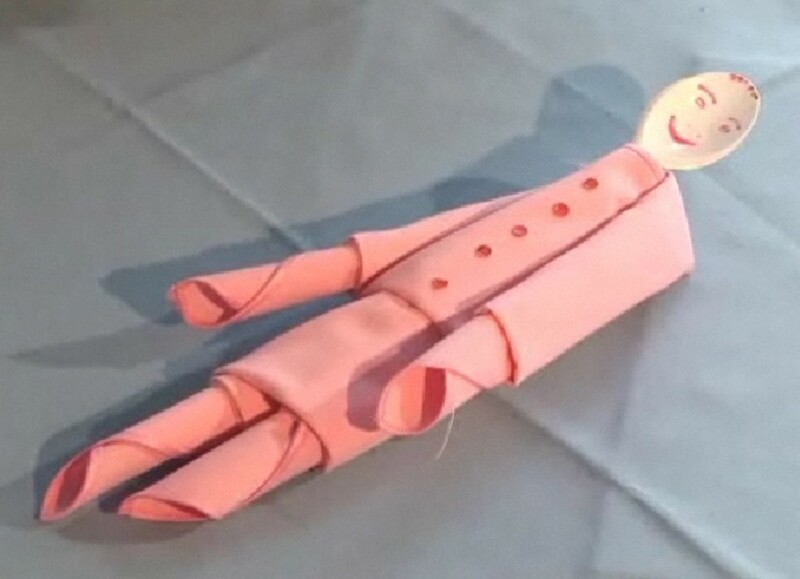 You will find all the instructions to make this Rag Doll napkin in the step-by-step video below. If you would like to buy a copy of Luigis book or DVD (below), you can contact ken@mountcarmelmarketing.co.uk The book costs £6 plus £2.95 postage in the UK and £9.95 postage for the rest of the world. DVD is same price and postage. If you would like to learn how to make a special Bride and Groom pair of Napkin Folds for a very special personal touch to a Wedding Reception, please use the link to visit my hub showing the videos. 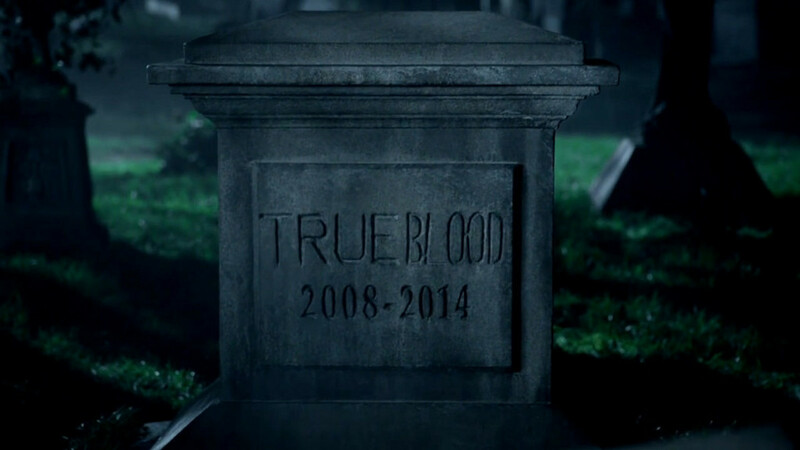 Did You Enjoy This Hub? I hope that the napkin folding ideas have sparked your imagination and that your Halloween Party ideas are now flowing freely! If you would like to create some articles of your own on Hubpages and earn from your writing, you can find out how on the Join Hubpages page - it is free to join and there is lots of helpful information, tutorials and friendly hubbers in the forums to help you get started. 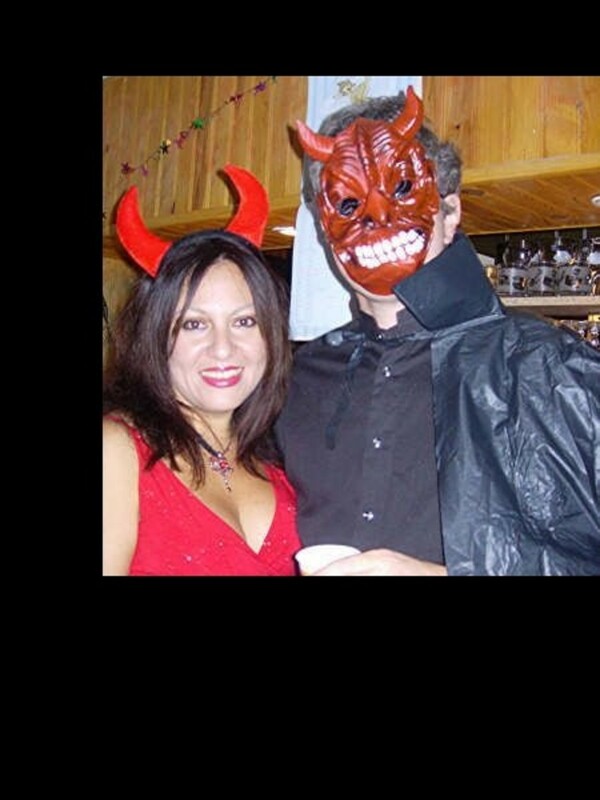 If you have enjoyed reading this article Halloween Party Ideas, Napkin Folding The Count Dracula Fold, please help me to publicise it by clicking the Tweet and Like buttons that you will find at the top of the page, just below the title - thank you. That's great Steve, my seven year old Grandson was explaining how to work the dvd player to me the other day and looked at me with a very serious expression and just said 'Ohhhhhhhhhh Nanniee!!' - we can always learn something from children I have found! 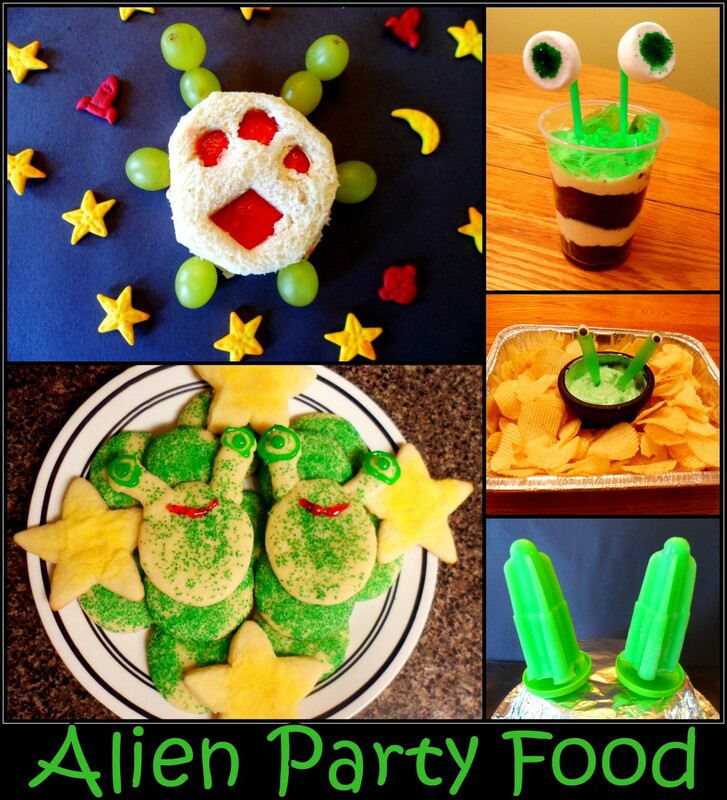 Cool projects for me and my granddaughter. I probably will never be able to do it. My granddaughter on the other hand has a flair for this stuff.